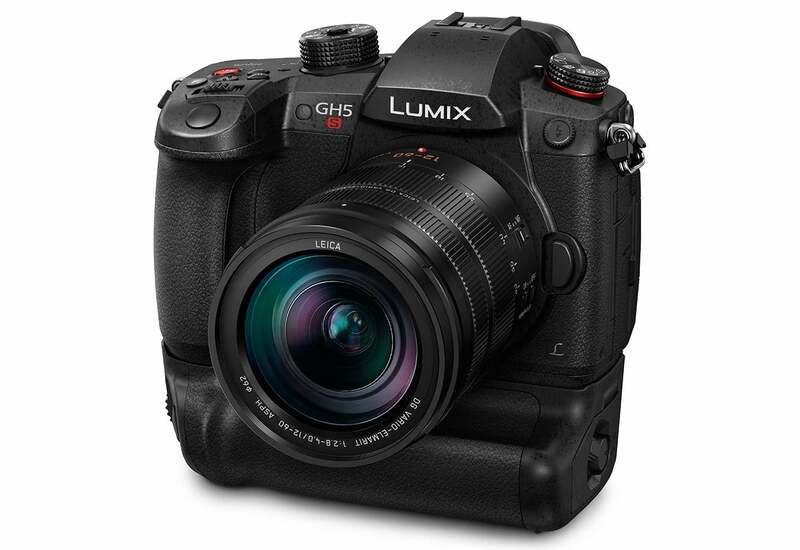 Panasonic’s Lumix GH5 is already one of the top picks for people who want mirrorless camera that captures high quality 4K video. So what could the company possibly do to make it even better? Apparently, it seems the answer is to slash its megapixels in half. On the new Lumix GH5S Panasonic is cutting the image sensor resolution from 20.3-MP to 10.2-MP, boosting standard low-light sensitivity from ISO 25,600 to ISO 51,200, without even having to go into extended range. Then you add in the new Dual Native ISO mode that goes from ISO 400 to 2,500, and the GH5S should be able to produce some of the most accurate and least noisy low-light images of any camera on this side of the medium format divide. Thankfully, you needn’t worry about the GH5's exceptional 4K video capture going away, as 10.2-MP still gives you just enough room around the edges to record true Cinema 4K (4096 x 2160) at 60 fps, a feat Panasonic says is a first for a mirrorless camera. On top of that, to help make editing multi-camera shots a littler easier, the GH5S now supports time code in and out synchronisation, and a new multi-aspect ratio sensor that can shoot the same angle of view across 4:3, 17:9, 16:9, and 3:2 formats. For those using the GH5S to shoot stills, you’ll also now have the ability to capture 14-bit RAW images, so you can get even more detail out of your pics. 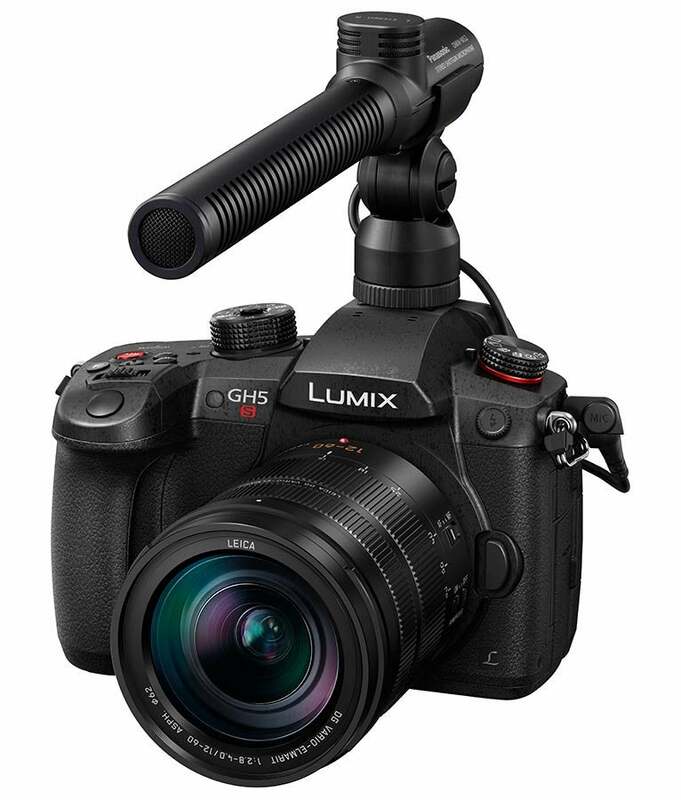 Along with the new extended battery grip, Panasonic is also coming out with a new XLR mic adapter too. The downside to all this is that the new £2,200 GH5S will cost £500 more (body only) than the standard GH5 when it goes on sale on 2nd February. And if you need even more battery life, Panasonic is also releasing a new extended battery grip, though we’re still waiting for an official price on that one. The camera is a nod to Sony’s A7s and A7s Mark II, full-frame shooters which also used lower-resolution image sensors capable of crazy high ISO sensitivity. That line of cameras hasn’t been updated in over two years, so Panasonic might be swooping in at just the right moment. Unfortunately, we haven’t had the chance to test the GH5S out for real yet, but we’re hoping that before CES is over, we might get to take it for a quick spin.